The Health Ranger explains why the left-wing media has truly become a terrorism industry that now endorses Antifa, a radical left-wing terrorism group that openly calls for the overthrow of the government and the mass executions of President Trump and his supporters. The media is now unabashedly the ENEMY of America. 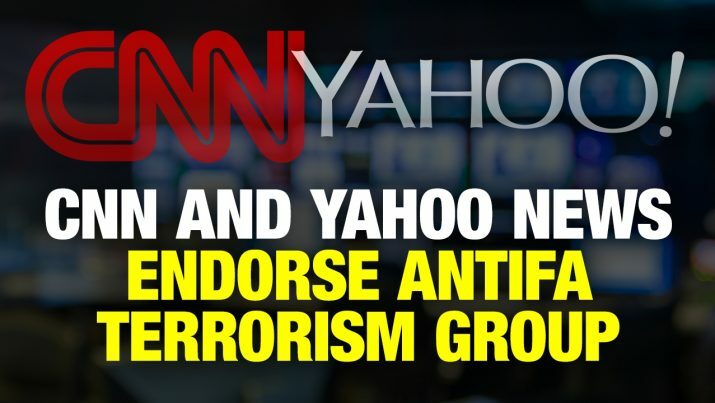 CNN and Yahoo News ENDORSE Antifa left-wing terrorism group from NaturalNews on Vimeo.